“Laci sightings were not a priority.” This shocking statement was made by lead detective Craig Grogan during his testimony in the case against Scott Peterson. Unfortunately, the statement is very accurate. 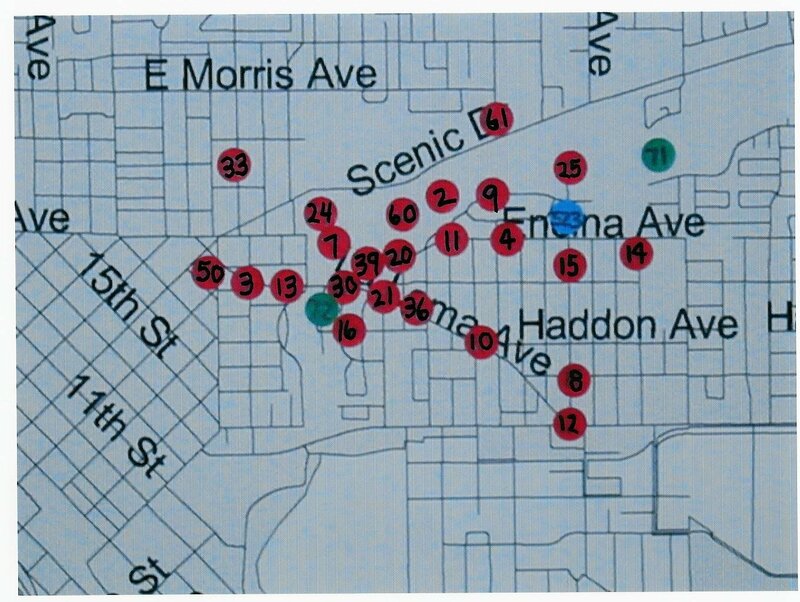 The only Laci and/ or McKenzie sightings followed up by the Modesto Police were completed within the first 72 hours after Laci went missing. All tips regarding sightings of Laci and/or McKenzie were ignored by MPD after December 27, 2002. The investigation and prosecution of Scott Peterson cost Stanislaus County CA $4.13 million dollars. It is impossible to understand why virtually none of this money was spent following leads to find Laci while she was still alive. Within 3 days after they were notified that Laci was missing, the MPD detectives decided that Laci was dead and that Scott had murdered her. Approximately 24 hours after the Laci Peterson tipline opened on December 26, the MPD was ignoring tips that proved Laci was alive at the time Scott Peterson left home on December 24. Scott’s defense attorneys did not have access to the MPD tip sheet until May 2003. However, they did learn about some of the other sightings. Tony Freitas called a defense investigator on January 20, 2003. Homer Maldonado called Sharon Rocha and Brent Rocha. An article about Vivian Mitchell appeared in the Modesto Bee on February 27, 2003. Martha Aguilar lived only two blocks from the Peterson’s house on Covena. The defense also learned about Gene Pedrioli and Grace Wolf through sources other than MPD. Grogan’s testimony and the questions asked by Birgit Fladager imply that following up on the sightings was an impossible task. Take a good look at People’s Exhibit 267-3. In the area within a 1 mile radius of Laci’s house there were 26 sightings. Within a 3 mile radius, there were an additional 7. This is a total of 33. What possible excuse did MPD have for not investigating each and every one of these sightings to determine exactly what was seen by each of the witnesses? Grogan excuses the MPD failure to follow up on tips by citing Karen Servas’ 10:18 timeline for finding McK. Even if Karen Servas’ timeline were accurate, which it is not, MPD did not have information about her reinvented timeline until January 3. The detectives did nothing to confirm that her time source was valid. Grogan also says tips were not followed up because phone records indicate that Scott was still in his neighborhood at 10:08. This theory did not take shape until shortly before trial. Two prosecution witnesses stated that cell phone records were not designed to be used to identify location. Grogan also uses the excuse that tips were not investigated because witnesses reported Laci wearing black pants and her body was found wearing tan pants. MPD did not have this information until mid-April when Laci’s body was found. 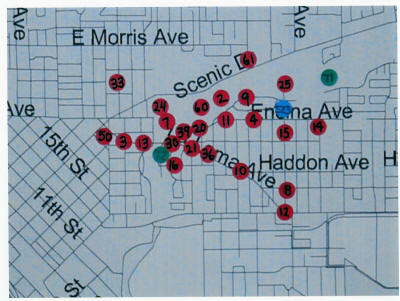 Then Grogan indicates that sightings outside of the park were discounted because Laci was planning to walk in the park. This is blatantly false and Grogan knew it. Grogan had been present on December 26 when Chris Boyer interviewed Scott Peterson at his home. Scott clearly stated that Laci sometimes walked in the neighborhood. He told Boyer, in Grogan’s presence that Laci had walked on Sunday, December 22, in the neighborhood. At the time these sightings were coming in, MPD still believed that Scott had left home around 9:30 a.m. and that Karen Servas had found McK around 10:30 a.m. Each and every one of these sightings should have been investigated thoroughly. MPD’s failure to do so is inexcusable.